In our fourth ‘Mental Health Question Time’ event, we brought together a diverse panel of knowledgeable women to discuss whether mental health services really are taking into account the specific needs of women. What are the specific mental health needs of women? Are there inherent biases in how health services operate towards women and men? If so, is it at the level of access, diagnosis, treatment, or other support? Our expert panel debated: how can mental health services deliver for women? 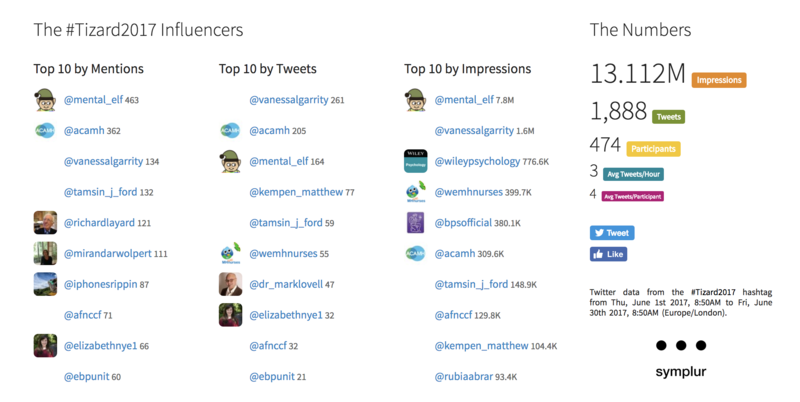 As with previous Mental Health Question Time events, this one-hour public discussion had fantastic online reach, with 362 people participating in the Twitter conversation, sending 1.2k tweets and totalling 9.2m impressions. Over the past decade, there has been a push in the UK to measure the outcomes of child and adolescent mental health services. If done well, routine outcome measurement can help improve service performance, promote shared decision making, and tailor treatment to the needs of service users and their parents. However, there is a lack of consensus about the types of change that constitute a ‘good outcome’, and an urgent need for better ways of theorising and measuring children’s mental health outcomes. This workshop at the Royal Society of Medicine aimed to stimulate an interdisciplinary debate about what constitutes a good outcome in child and adolescent mental health by bringing together speakers from a variety of backgrounds. Perinatal mental health problems are constantly in the top 3 causes of maternal death. Mental illness in a mother has implications for her, her baby and her wider family and yet commonly when a woman in difficulty sees a health professional she minimises or denies problems – often due to shame, fear, guilt and hopelessness. 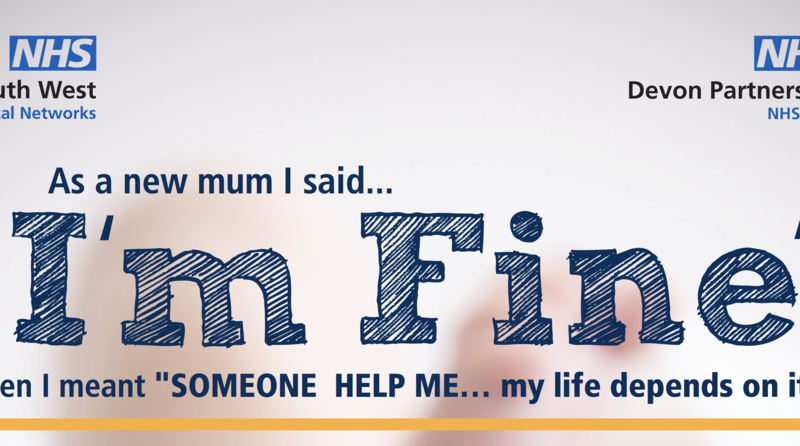 Time and again women say “I’m Fine” when the reality is very different. “I’m Fine” training gives front line staff a methodical system to gather information, assess risk and to make an informed decision with a woman about next steps. Mark, Vanessa and André each attended one of the three events that took place in Saltash, Exeter and Bristol in June 2017. We live tweeted, podcasted and streamed the talks, workshops and theatrical performances to bring the training to as wide a group of people as possible. EvidenceLive is the annual gathering of clinicians, researchers, policy makers and publishers who share a commitment to closing the gap between research and practice. The 2017 conference brought together an unusually varied programme of speakers including Ben Goldacre, Mary Dixon-Woods, Simon Denegri, Doug Altman and Mukesh Kapila. The EBM manifesto aims to improve the implementation of evidence-based interventions by pulling together a clear set of achievable goals. We were commissioned to produce an Evidence Live podcast to mark the occasion and also to run an unconference on patient stories the day before the main event. 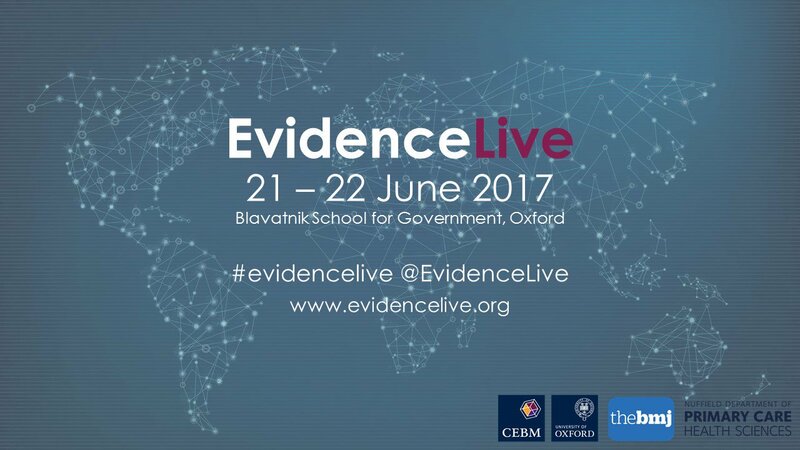 We’ll be back at Evidence Live in 2018 with a workshop on using blogs and social media to disseminate evidence-based research. 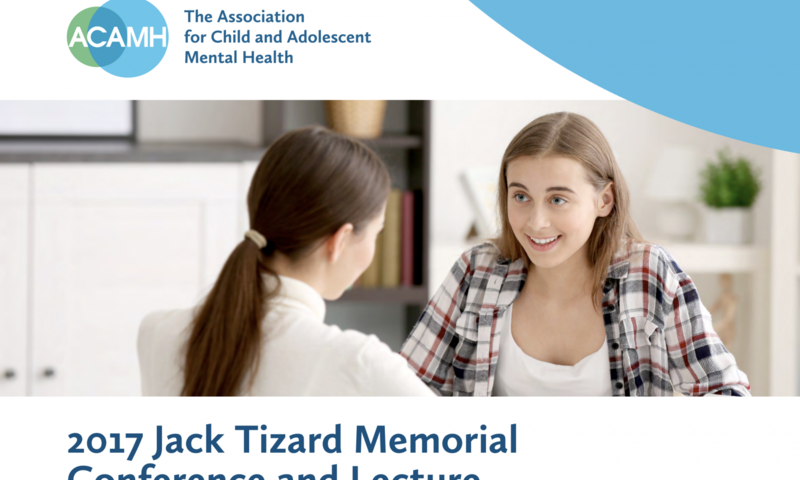 This one day conference featured an outstanding line-up of speakers who are world renowned practitioners, clinicians, teachers and researchers addressing mental health needs in schools and communities. Their sessions featured up to date research and practice innovation on public mental health in schools including; partnerships between schools and Child and Adolescent Mental Health Services (CAMHS) dealing with mental health problems, enhancing and measuring wellbeing in children and young people, new trialling of a classroom management intervention, and ADHD interventions in schools. 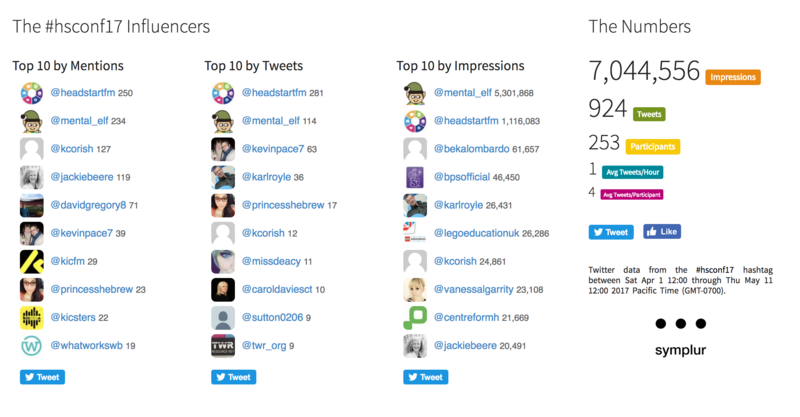 Not bad for a one-day event with around 150 people ‘in the room’! We interviewed many of the keynote speakers and shared the conversations quickly throughout the day so that people following on social media could hear direct from the experts. Some of the country’s leading experts on mental health and substance abuse came together at the University of York on Friday 2nd June to “end the silence” surrounding women and addiction. We played our part by taking this #WomenAndDrugs event #BeyondTheRoom with blogs, live tweeting, live podcasting and live streaming. The event itself was a small meeting with around 40 people including researchers, voluntary sector professionals, health professionals and policy makers. We managed to bring 10 times that number to the discussion and made the conversation much more democratic as a result. 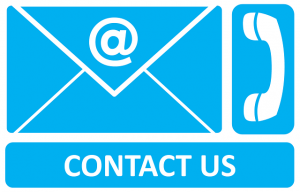 Phone, email, tweet us now to talk about your event! 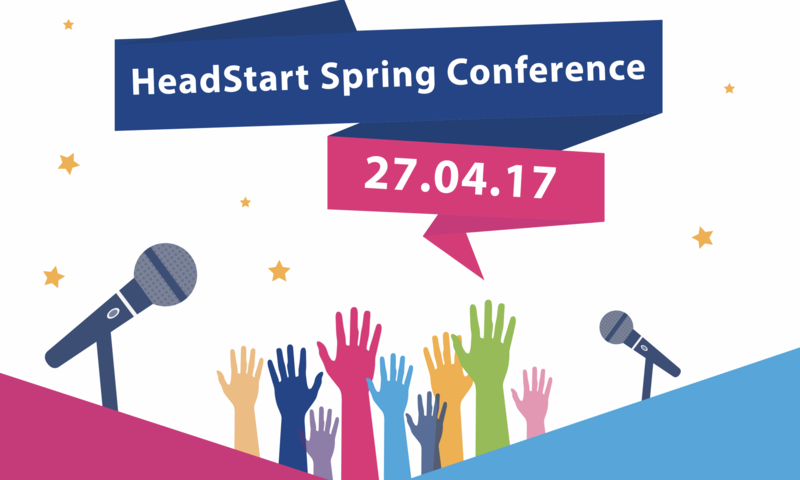 The HeadStart Spring Conference took place on 27th April at the Wolverhampton Science Park. The event saw over 200 professionals and partners from the health, education, welfare, police and voluntary sectors come together to discuss mental wellbeing, education and the promotion of resilience in young people. We were asked to live tweet the event by working closely with the Headstart team, and also carry out a small number of podcast interviews. 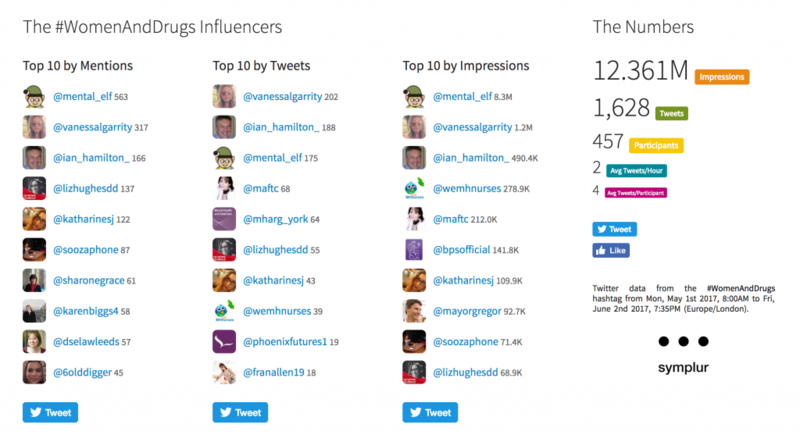 Our involvement saw the usual dramatic increase in online conversation and engagement, even though this was a local event in Wolverhampton with quite a local agenda and focus. We will be returning to Headstart events later in the year to help take them #BeyondTheRoom once again. 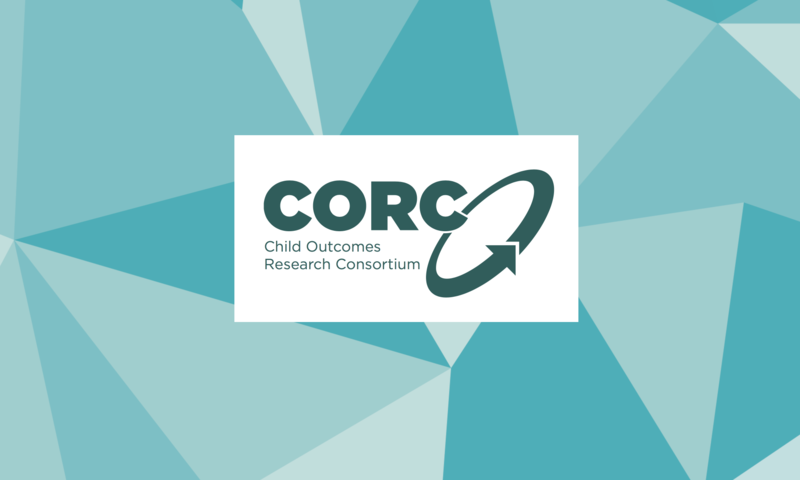 The Child Outcomes Research Consortium (CORC) is part of the Anna Freud National Centre for Children and Families. In April 2017 they ran a small one-day event for CORC members to join with colleagues from schools, statutory and voluntary sector service providers, health, local government, and academia. 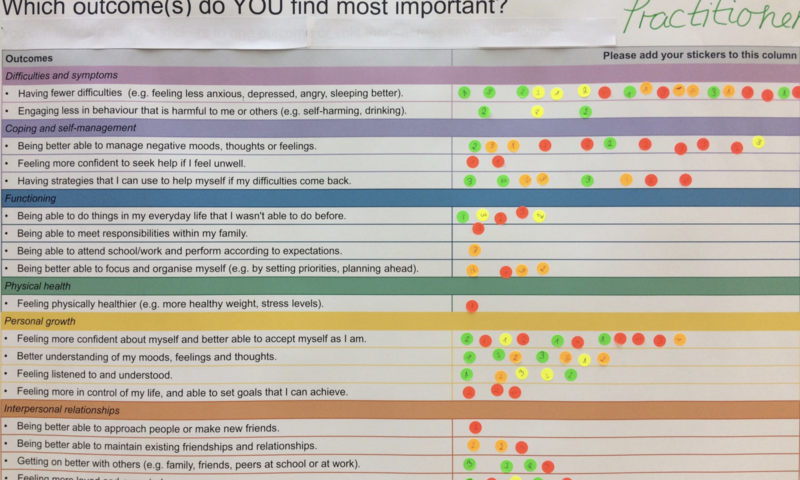 Together the audience (in the room and on social media) considered how best to address the challenges of measuring outcomes in a variety of settings across child and young person mental health care. Our customer satisfaction and repeat business rates are extremely good. We’ll be involved with another event for this client this summer. Mental Health Question Time is a series of regular free to attend public discussions that take place in London. The aim is to bring together patients, service users, carers, health and social care professionals, researchers, policy makers, commissioners, politicians, journalists and others, to talk about important mental health topics. The organisers hope that the public discussions are accessible to everyone who wants to join in, whether that’s in person or by watching the live video stream and joining the conversation on Twitter at #MHQT. 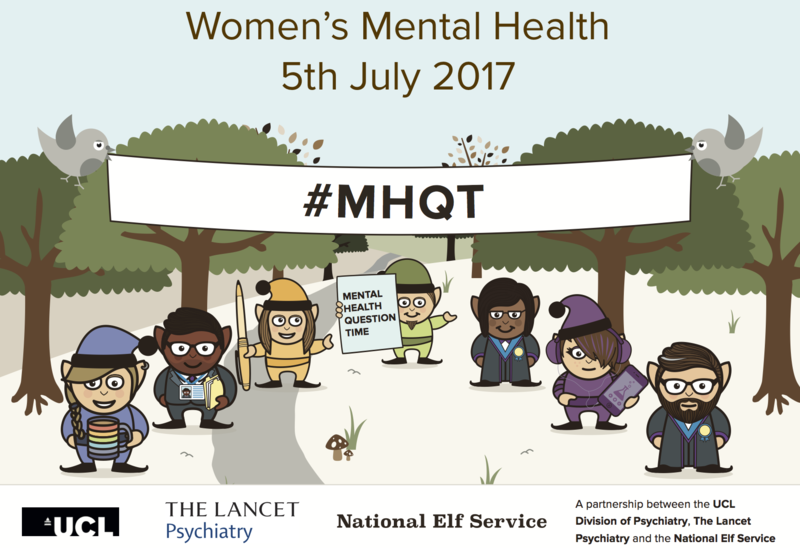 Mental Health Question Time is a partnership between the UCL Division of Psychiatry, The Lancet Psychiatry and the National Elf Service. 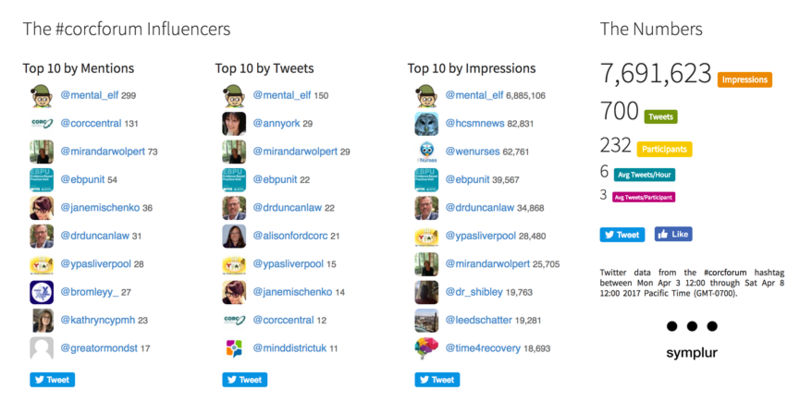 How do we reach the future of digital mental health, and what will it look like? 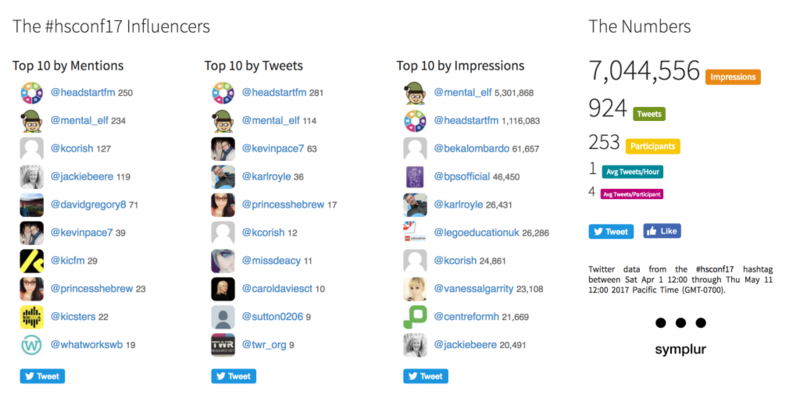 What are the barriers in the UK health service to implementing effective digital mental health? What are the bridges to more effective digital innovation and implementation? How can we make sure that mental health apps are safe and effective? How should research designs adapt to better measure the efficacy and safety of digital interventions? 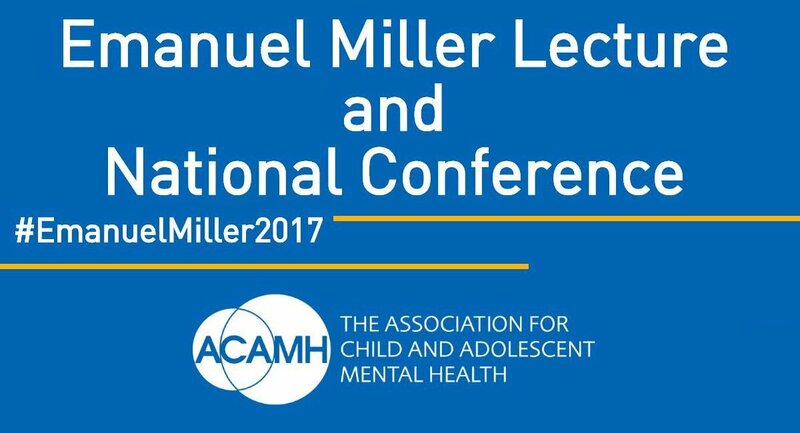 This one-day conference was organised by the Association of Child and Adolescent Mental Health (ACAMH). It featured an outstanding line-up of speakers who are world-renowned practitioners, clinicians and researchers in the area of eating disorders in young people. The talks and discussion focused on: translating basic neuroscience into clinical practice in anorexia nervosa, treatment for anorexia nervosa and for avoidant and restrictive food intake disorder (ARFID), and the role of the voluntary sector in the treatment and prevention of eating disorders. We live tweeted and podcasted this event, which had a big impact on the conversation. We were especially pleased with the way in which we succeeded in bringing service users, carers and the international research community into the discussion. 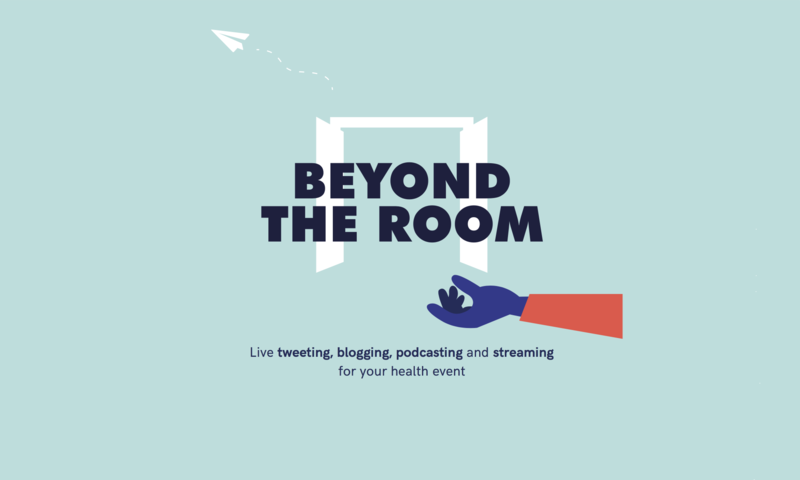 The ACAMH team were delighted with the #BeyondTheRoom service and immediately commissioned us to cover another of their international conferences later in the year. Beyond The Room is a collaboration involving Mark Brown, Vanessa Garrity and André Tomlin.